Get the best of Digital Marketing…. Served as Package. Tailor made for small business & home office businesses in Madurai. 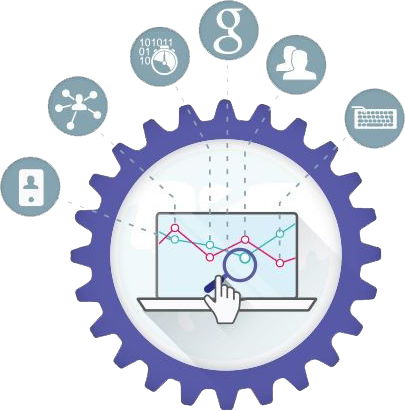 GegoSoft SEO Services has developed SEO Services Packages. Our SEO Services Packages are helping small business owners in Madurai to get success. The SEO Services delivered as Package is the most preferable choice for small business owners include Beauty Salon SPA, Dental Clinic, Doctors, Hospitals, Hotels, Restaurants, Coffee Shop, Marriage Halls, Event Management and Charities.